Welcome to the empire of Nilfgaard! This Witcher 3 For Nilfgaard Premium T-Shirt is made from ring-spun cotton and features a slim-fit. 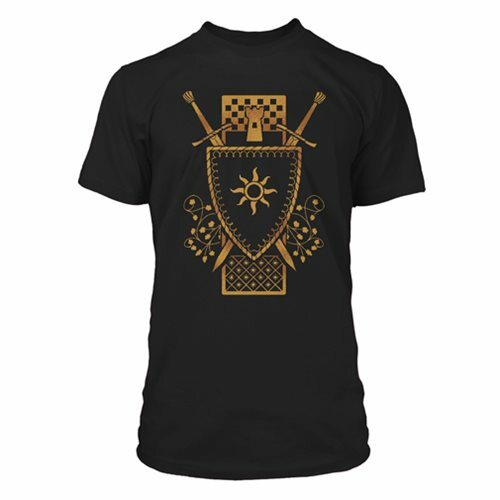 This lightweight shirt is perfect for any Witcher fan!